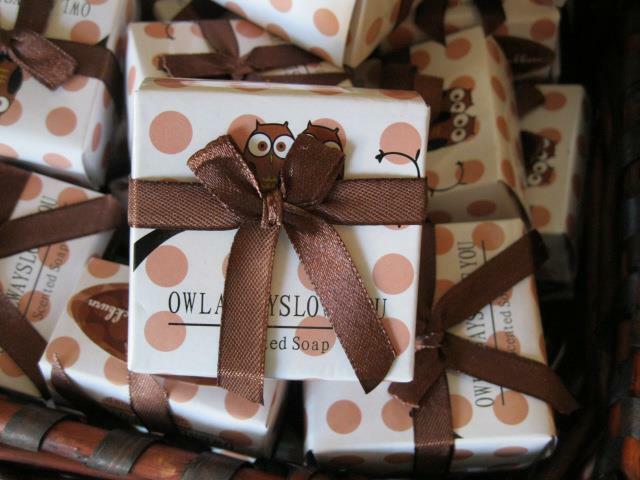 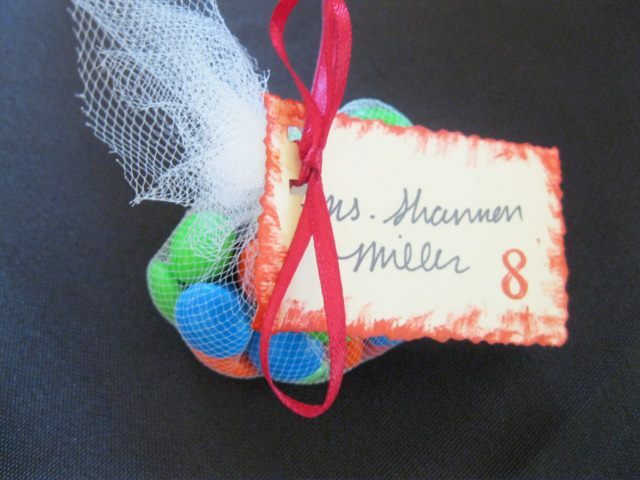 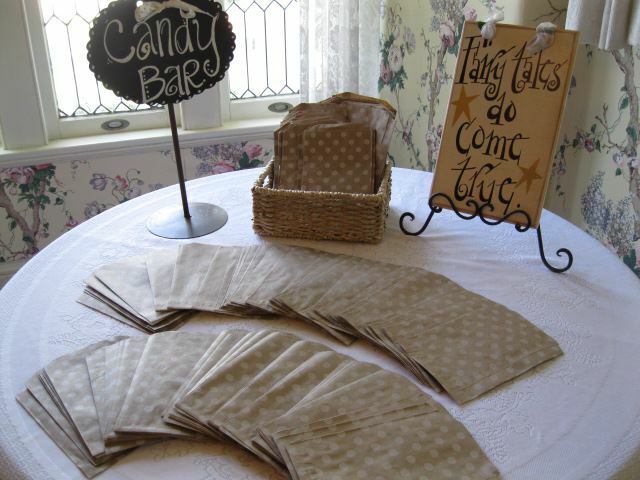 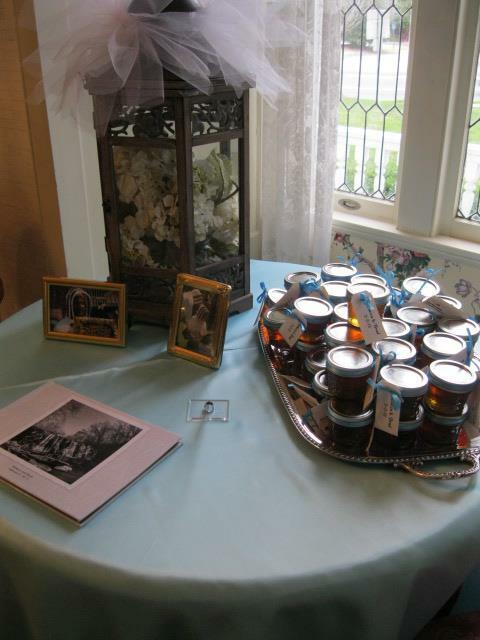 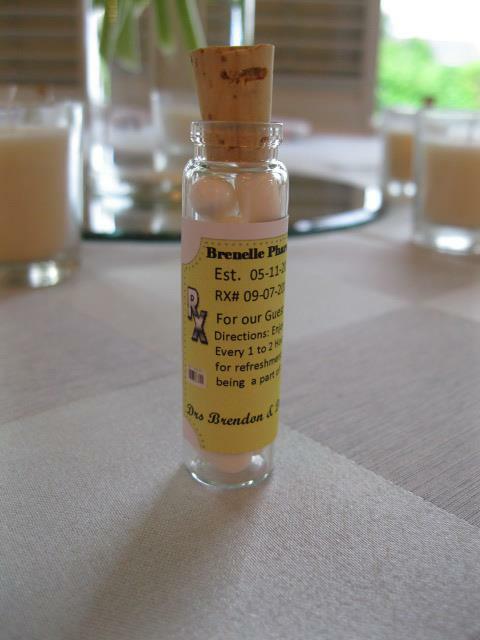 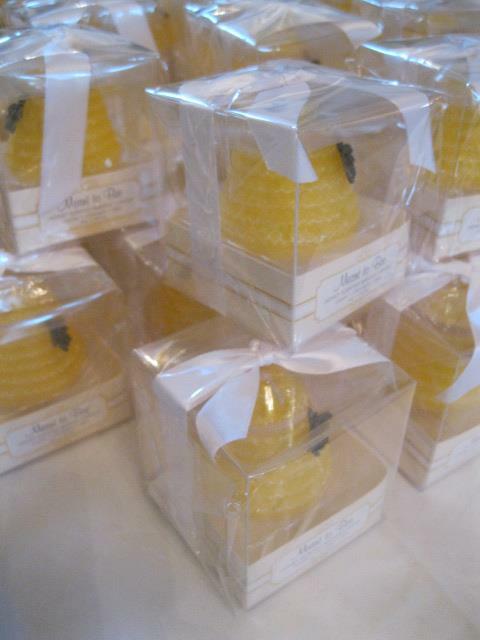 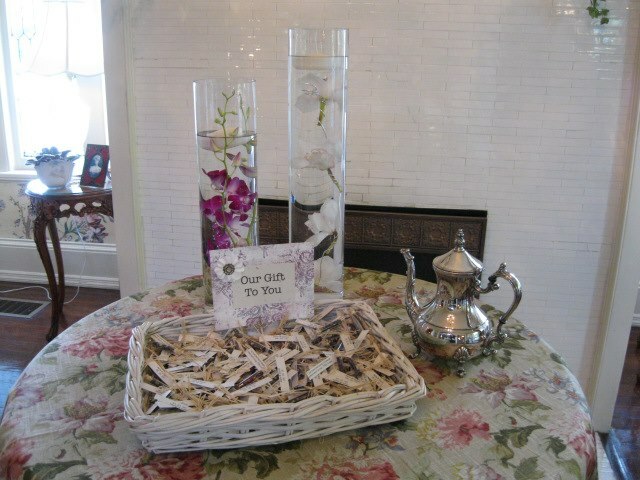 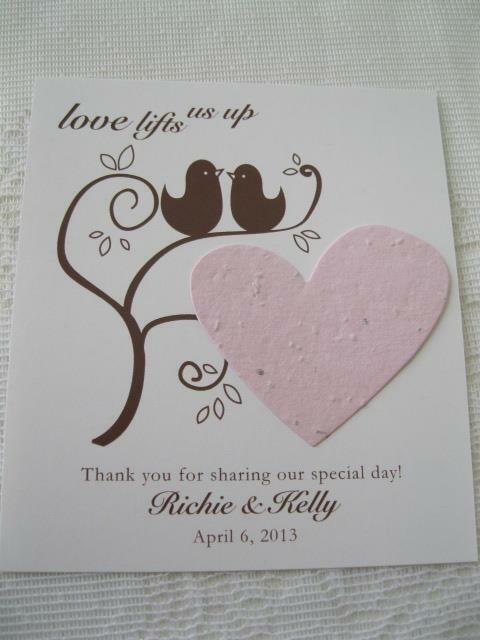 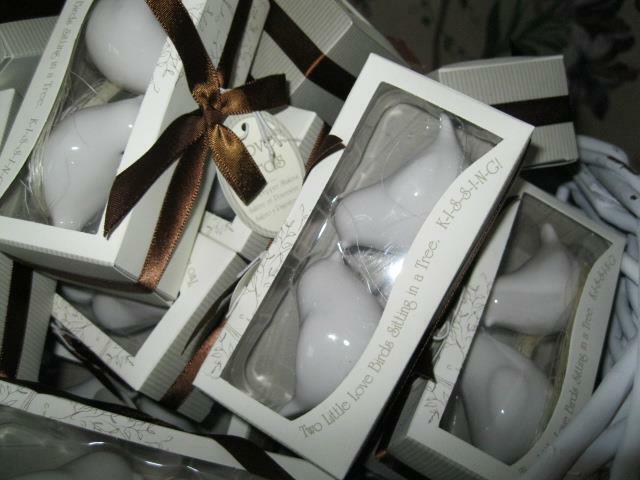 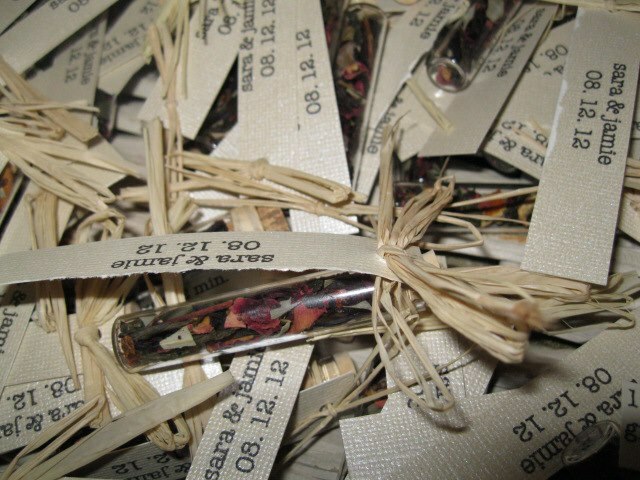 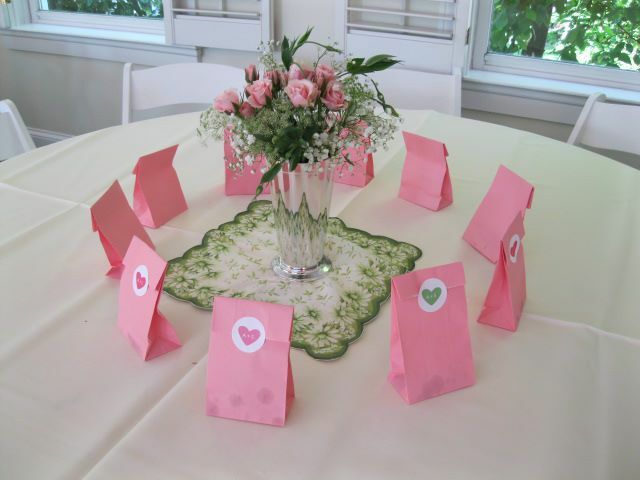 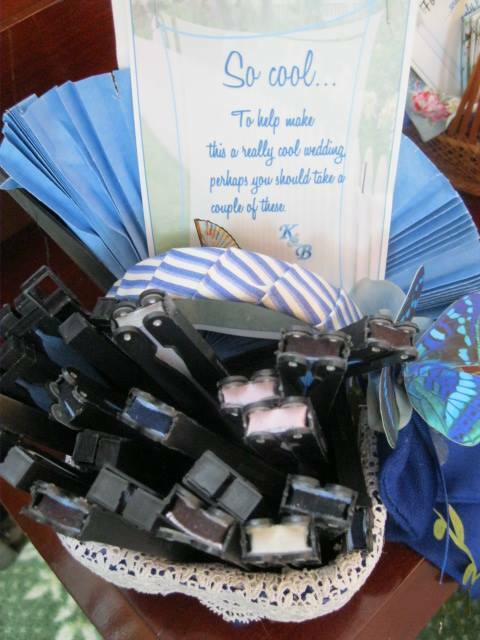 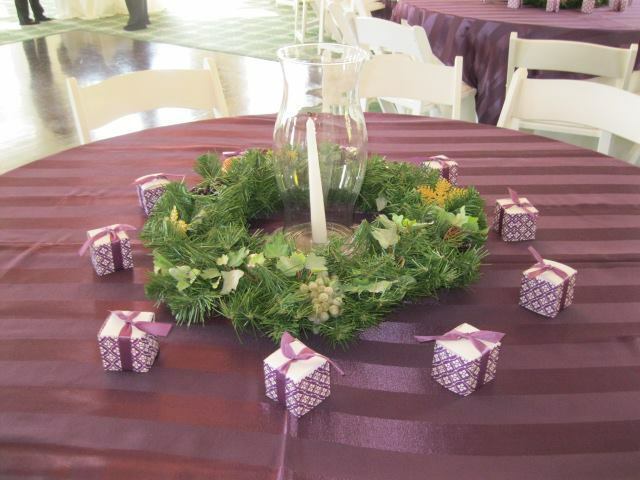 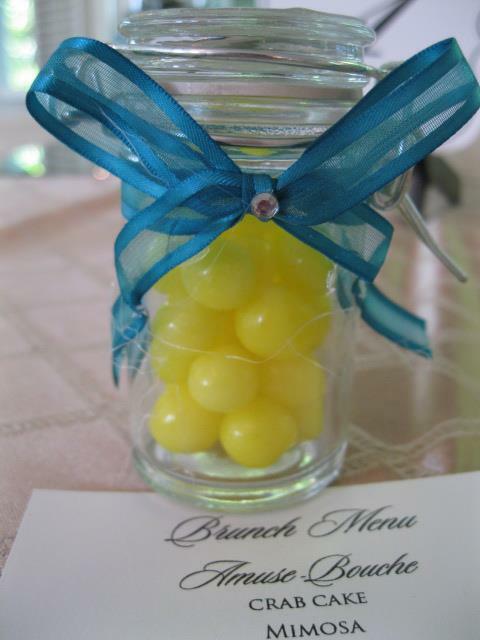 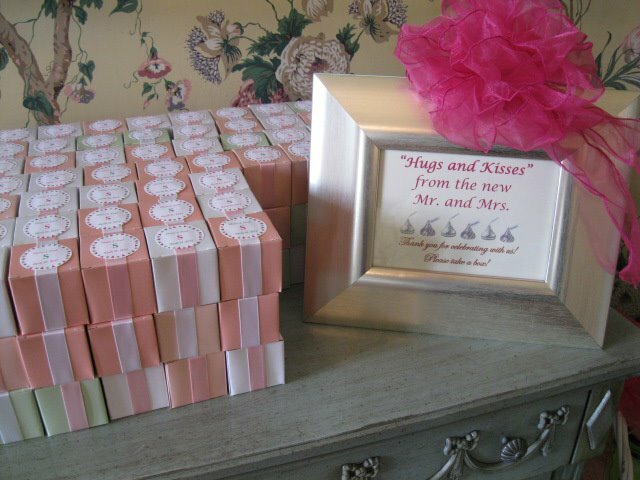 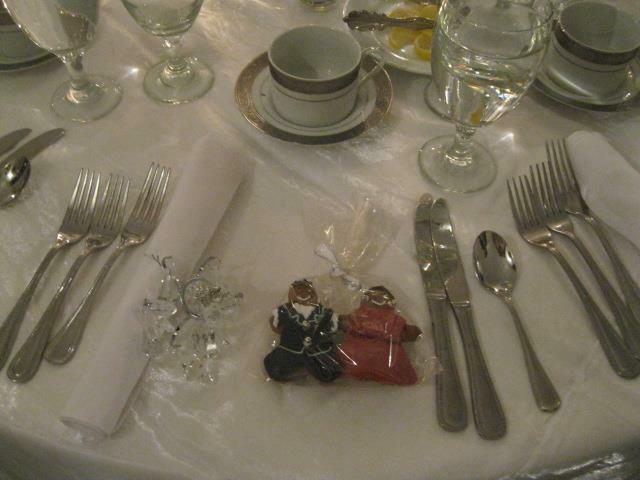 Wedding favors are often a difficult choice for the bride who wants to personalize her wedding day. 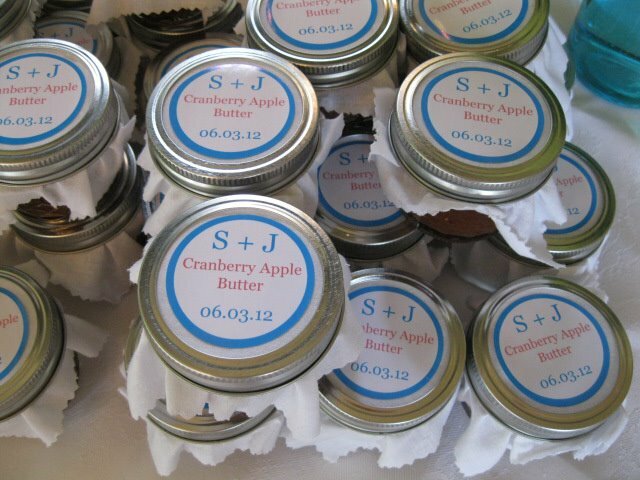 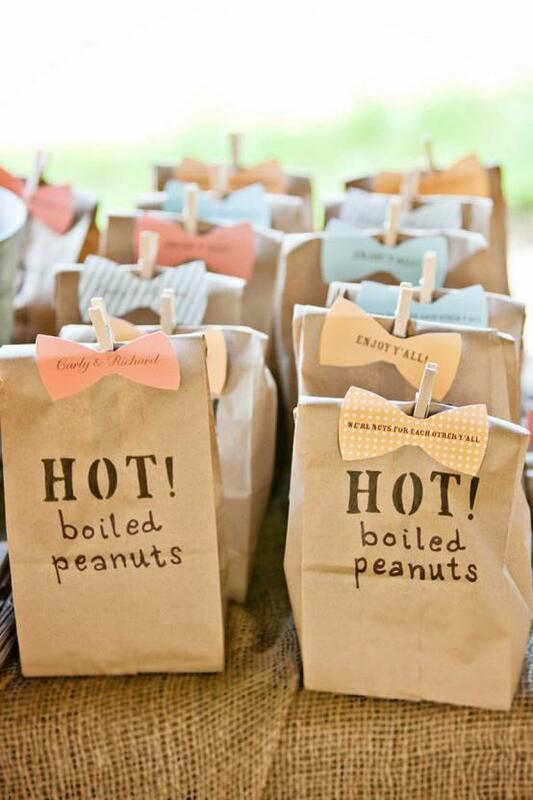 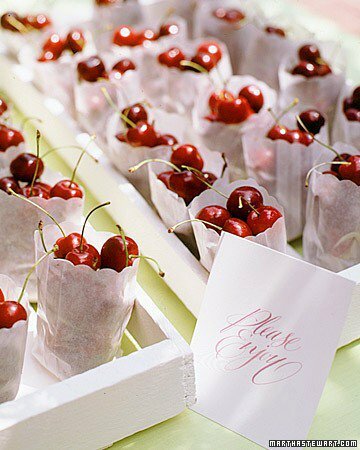 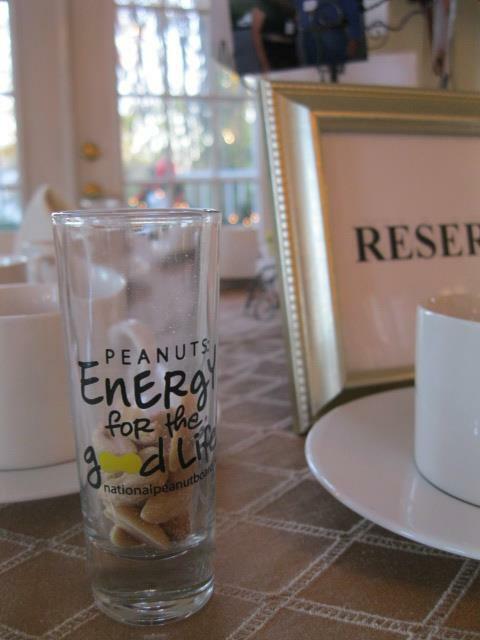 Here are some examples of our favorite wedding favors chosen by our brides. 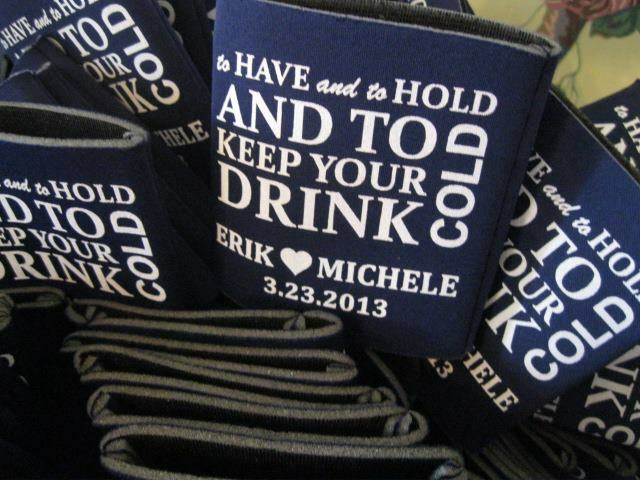 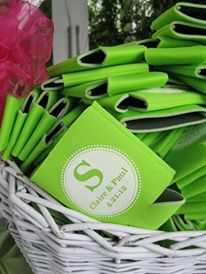 Koozies allow you to personalize. 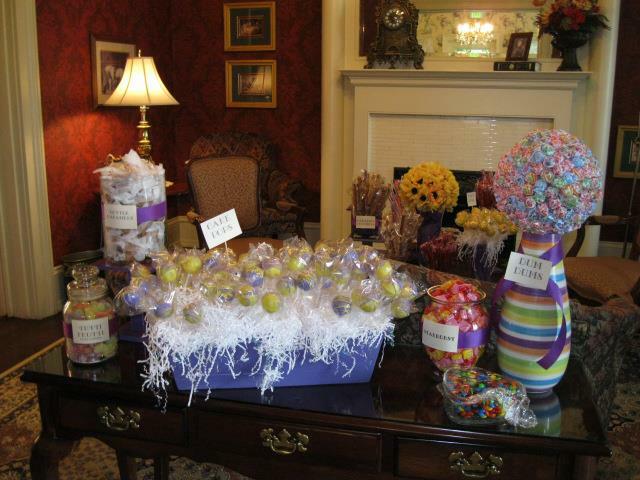 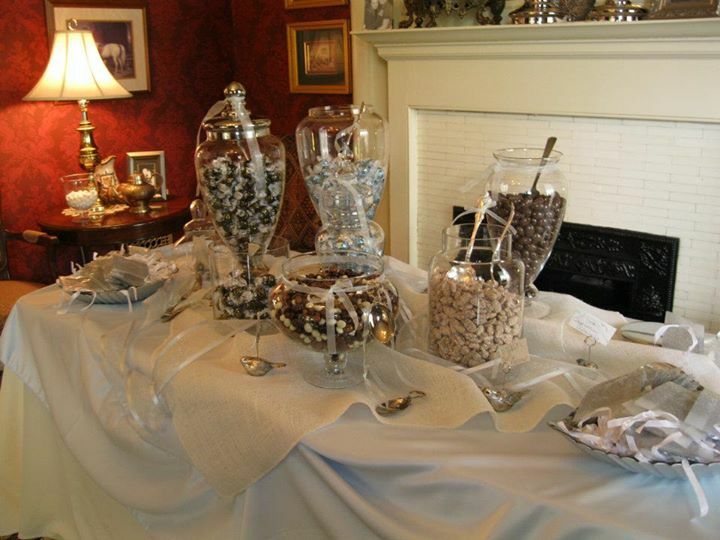 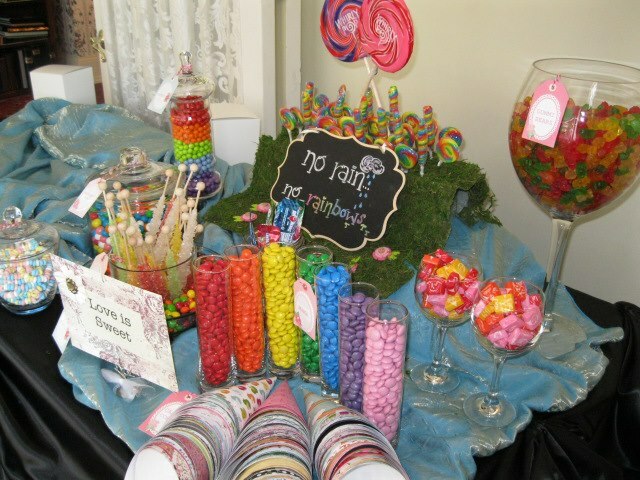 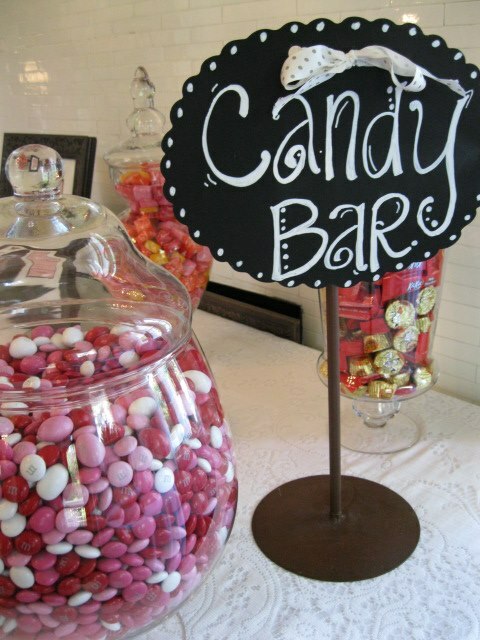 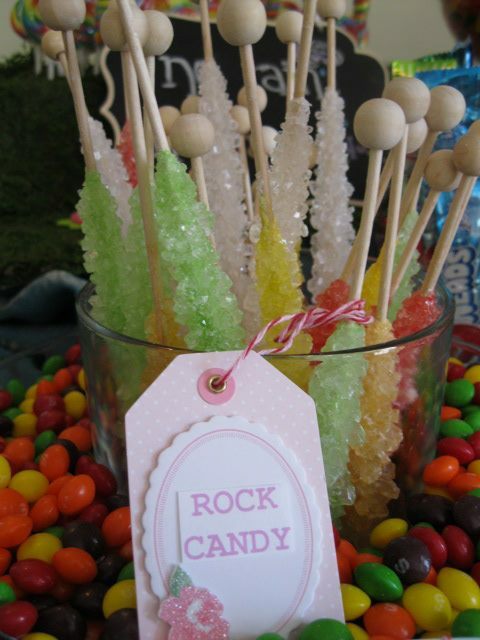 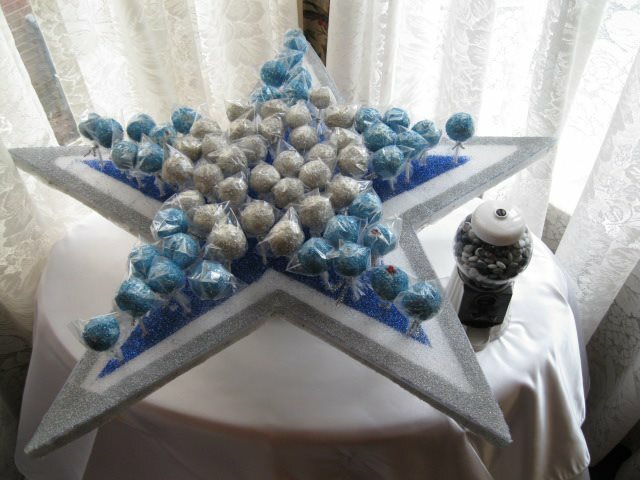 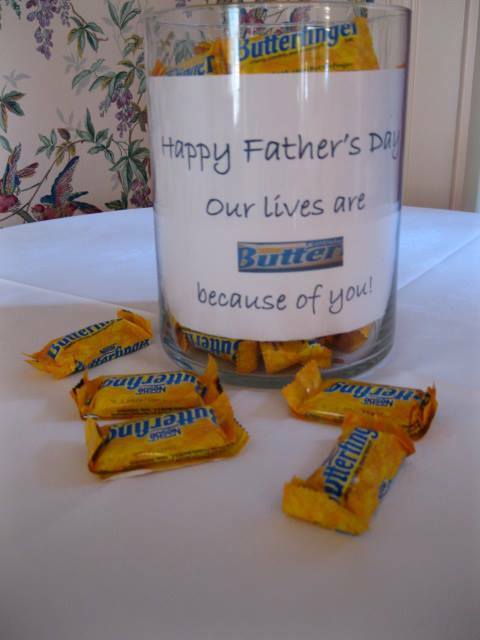 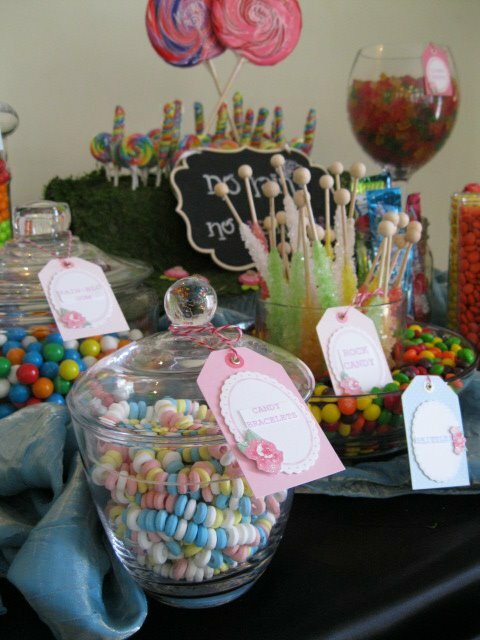 Candy tables are always a hit. 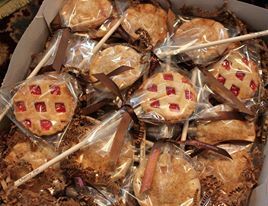 Yummy individual pies on a stick. 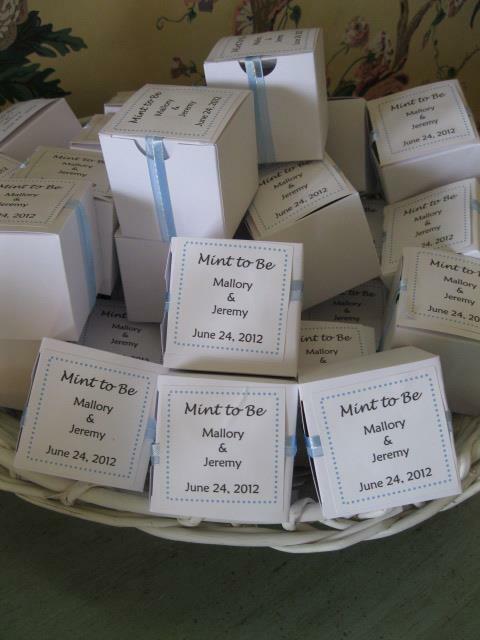 When 2 pharmacists get married, what could be better than candy pills? 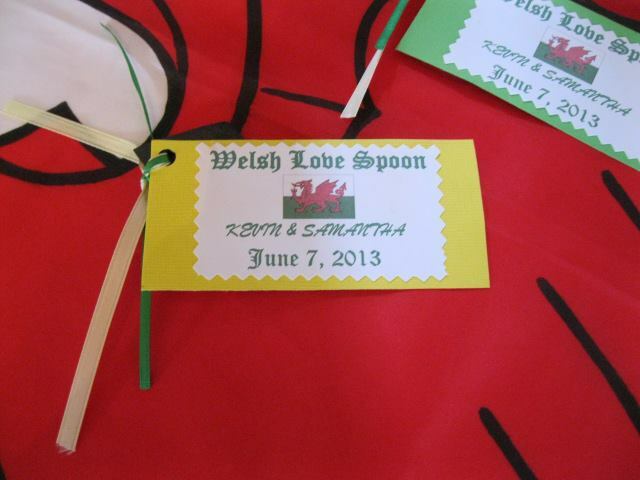 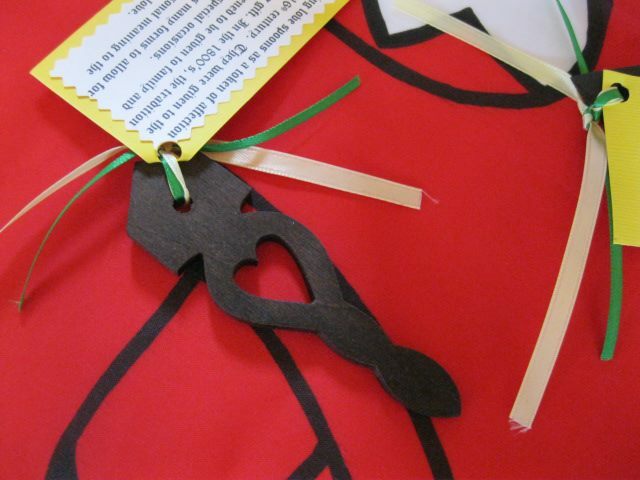 A Welsh love spoon is a special favor for a couple from Wales.